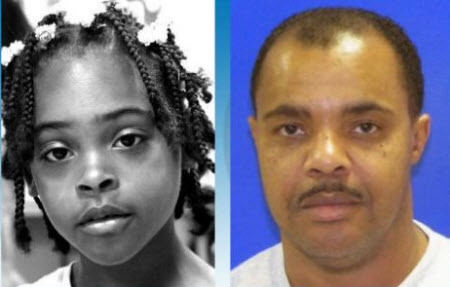 The FBI is offering a reward of up to $25,000 for information leading to the return of missing 8-year-old Relisha Tenau Rudd, who has been missing for nearly a month. She is believed to have been kidnapped from a homeless shelter in Washington, DC by a janitor who worked there. Kahlil Malik Tatum is believed to be traveling with Relisha Rudd and has been charged with murdering his wife, Andrea Denise Tatum. Prince George’s County Police are offering a separate reward of up to $25,000 for information leading to his arrest and indictment.